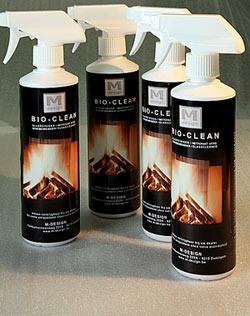 This product is ideal for cleaning the glazing of wood and coal stoves and for removing dried discharge or discharge that has burnt into the surface. Does not give off any odours. 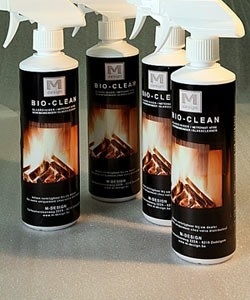 Does not damage wood, plastic, vinyl, rubber, painted surfaces, concrete or stainless steel.